I heared some exelent compositions. Thanks for the good music. Saw & liked a couple vids. Thank you for checking it out! Appreciate the feedback. ‘DemonicoN’ copies (CD) still available. 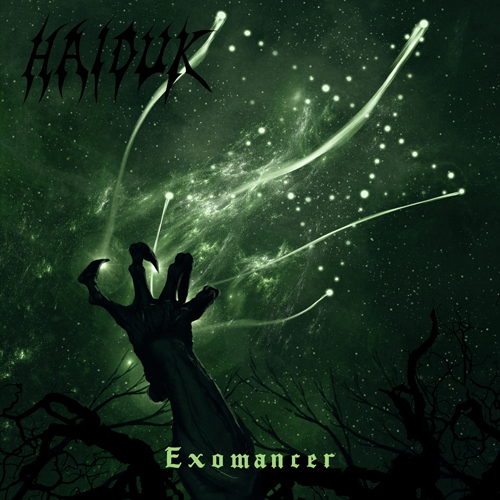 Haiduk Returns with a new album!